Niantic, the folks behind Pokemon GO have just announced a special event called Adventure Sync Hatchathon, which will award players lots of bonuses for hatching Eggs. 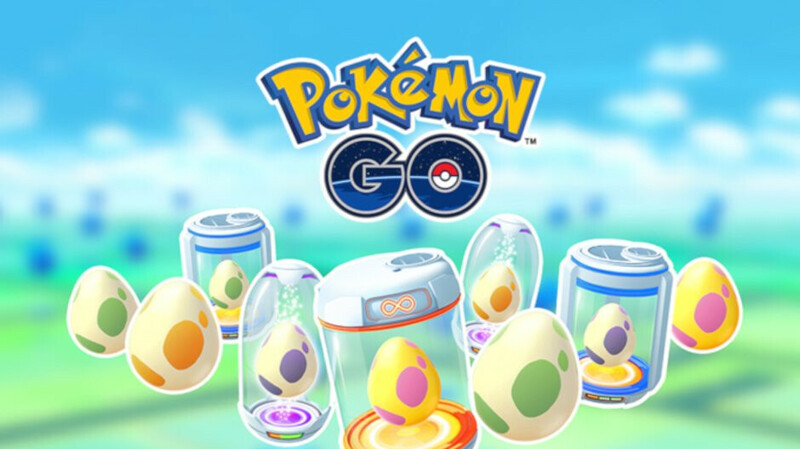 The special event will run from January 2 to January 15 at 1:00 pm PST, but players need to activate the Adventure Sync to make their steps count toward hatching Eggs while they're on the move. As far as the bonuses go, Niantic announced that Pokemon GO players with receive 2x Hatch Candy, 2x Hatch Stardust, and a higher chance of getting 5 km and 10 km Eggs from PokeStops and Gyms. Enjoy more ways to stay on top of your well-being for the New Year while working toward rewards with a weekly fitness summary as you start your New Year’s resolutions off on the right foot. Obviously, the special event is available worldwide during the period mentioned above, on both the Android and iOS platforms, so make sure to activate it to take advantage of the bonuses offered by the developers. Yes. The community is still big. Only hyped players left. It got more big when Let's Go Pikachu and Eevee was released on Switch. It'll let you transfer mons now. Also, PVP and trading was added to thr game. Better late than never.